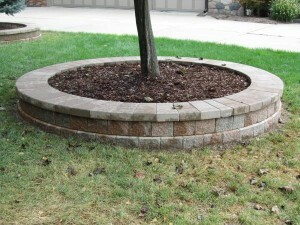 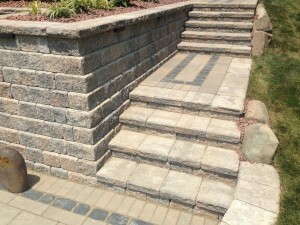 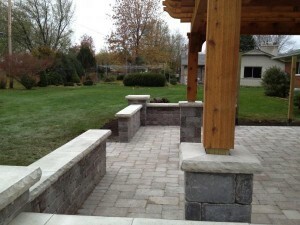 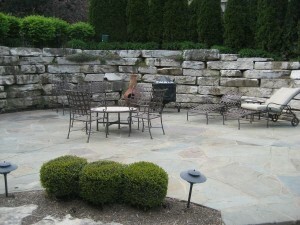 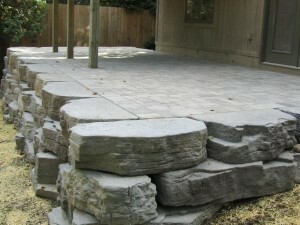 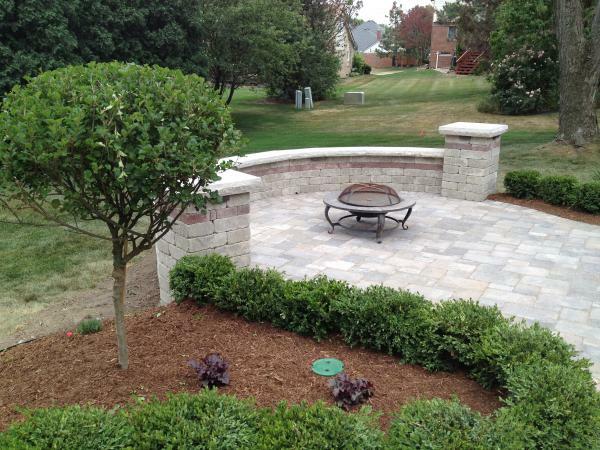 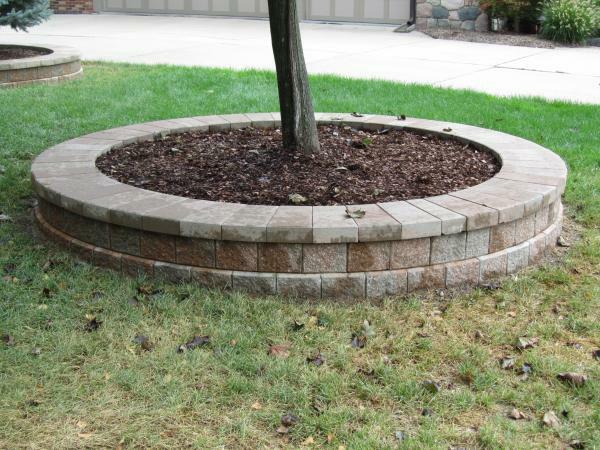 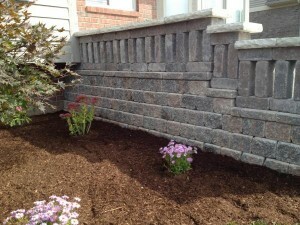 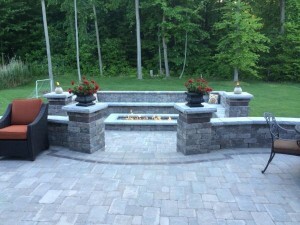 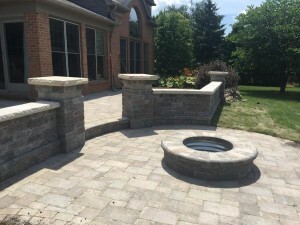 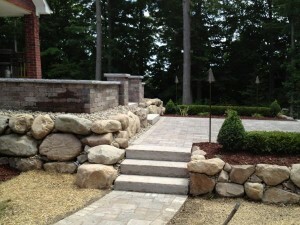 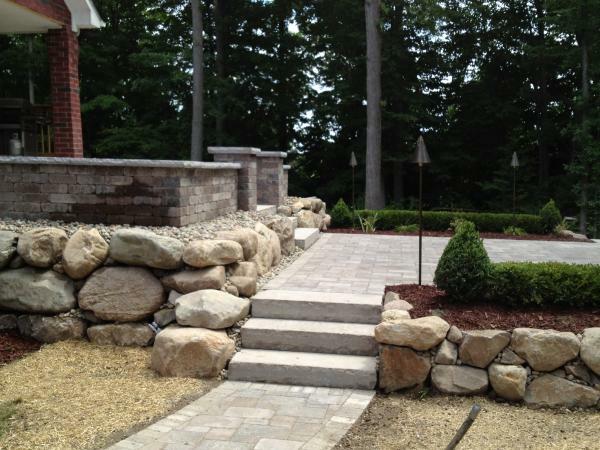 For a completely harmonious design, design your walls, pillars and grill islands to complement your paver selection. 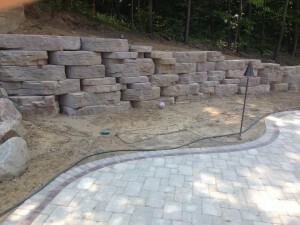 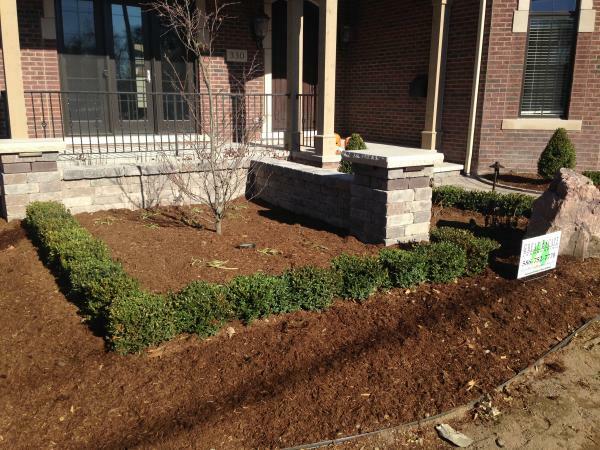 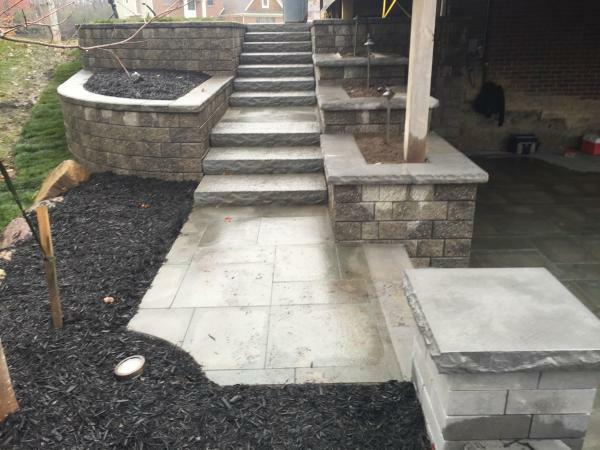 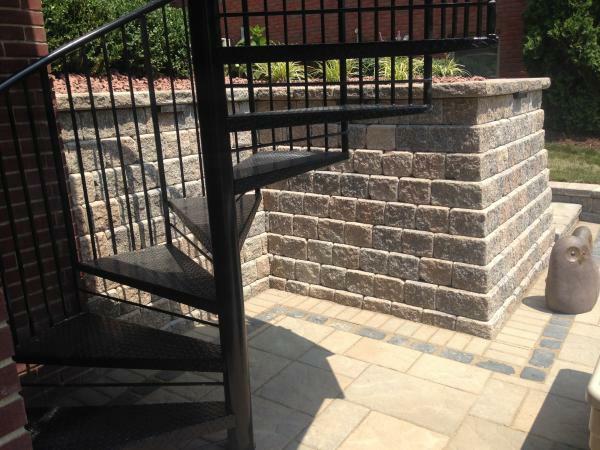 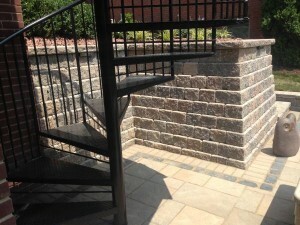 By simply incorporating the same color banding in the wall as used in the paver surface, the entire project design will tie together nicely and set your project even further apart from others. 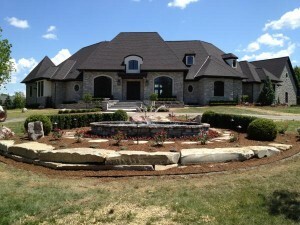 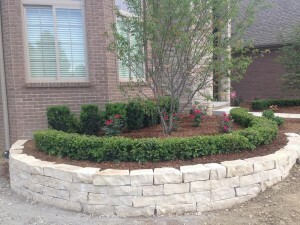 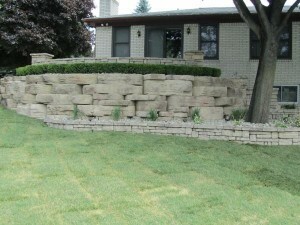 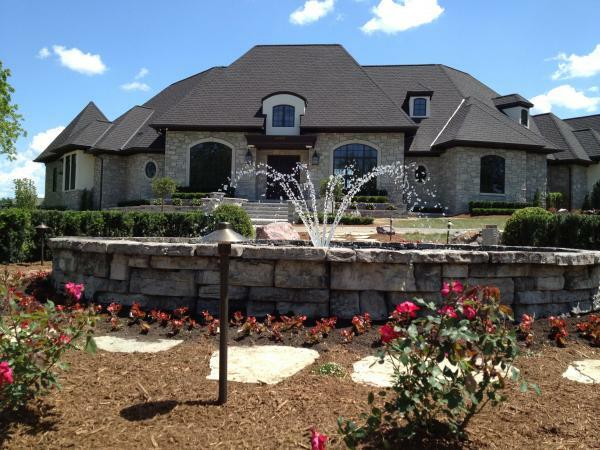 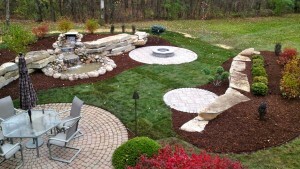 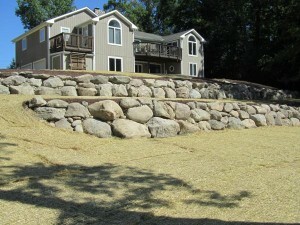 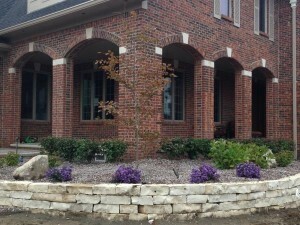 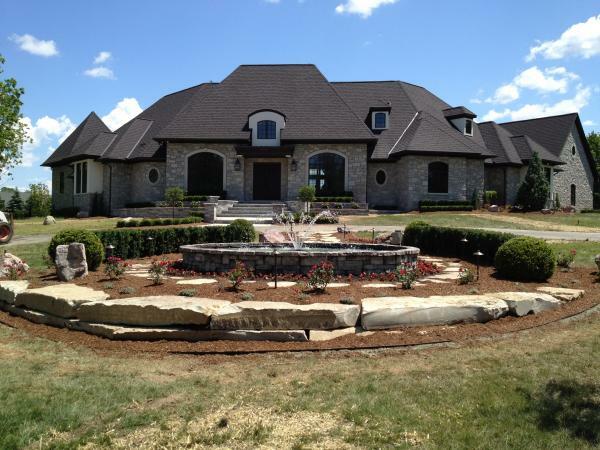 Landscaping design takes the architectural features of the residence and surrounding location into careful consideration. 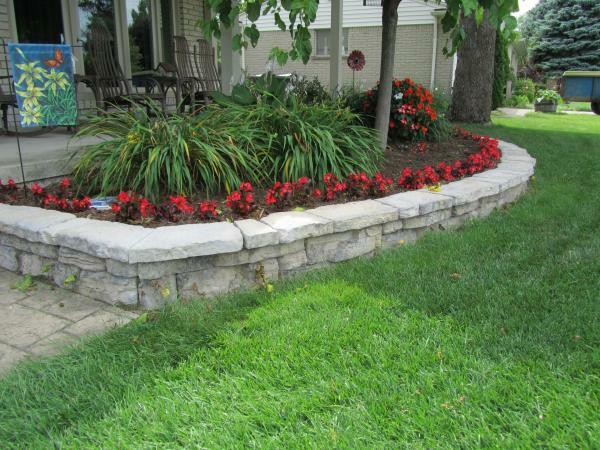 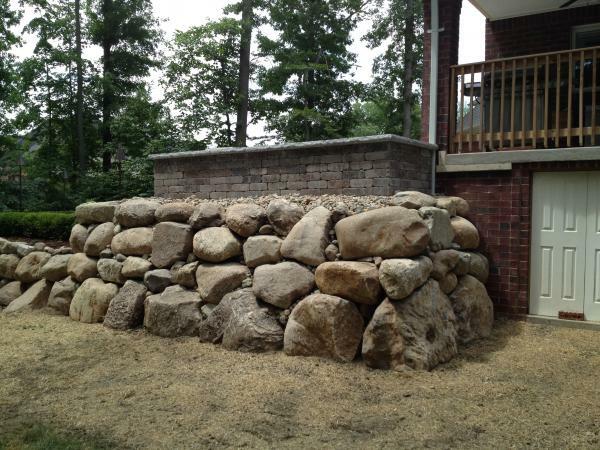 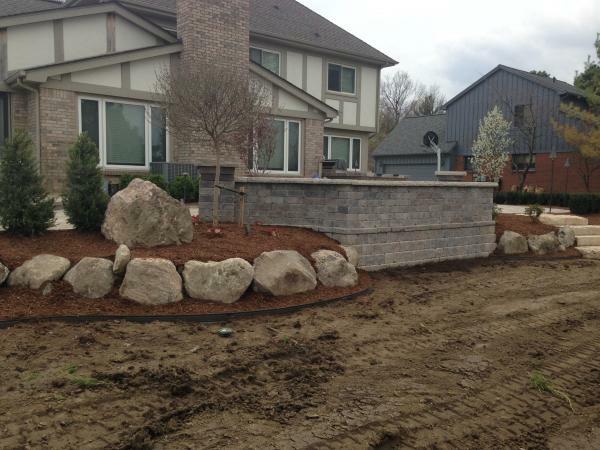 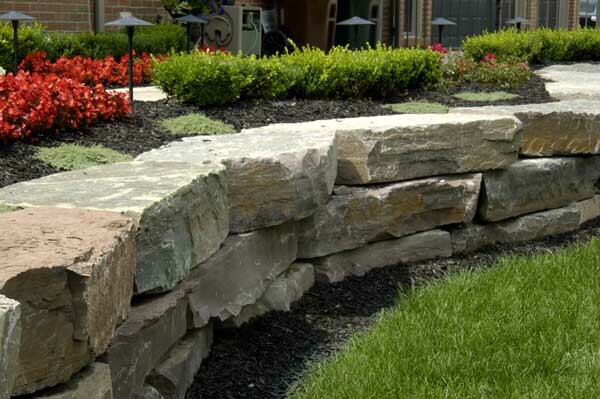 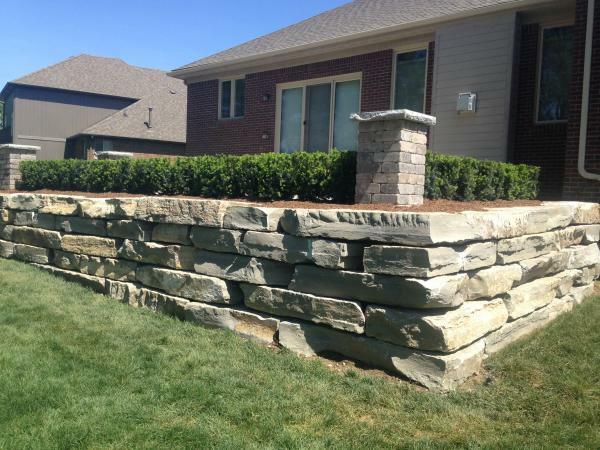 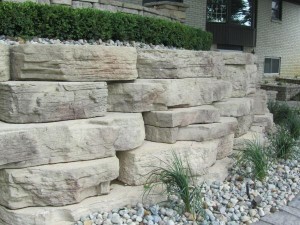 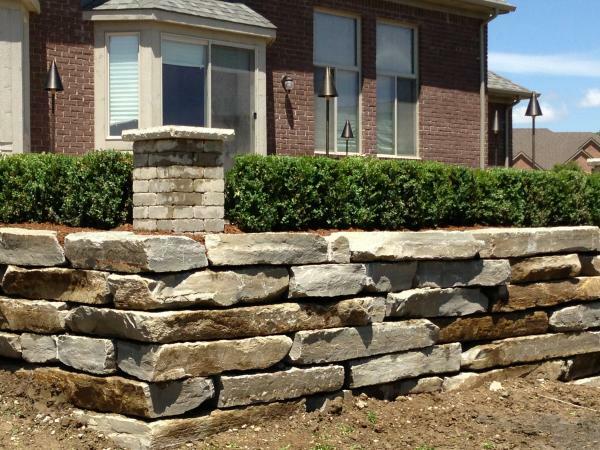 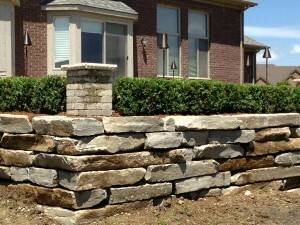 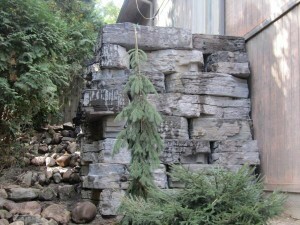 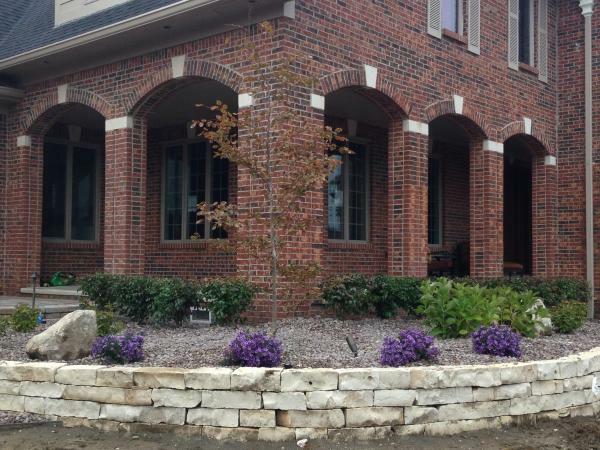 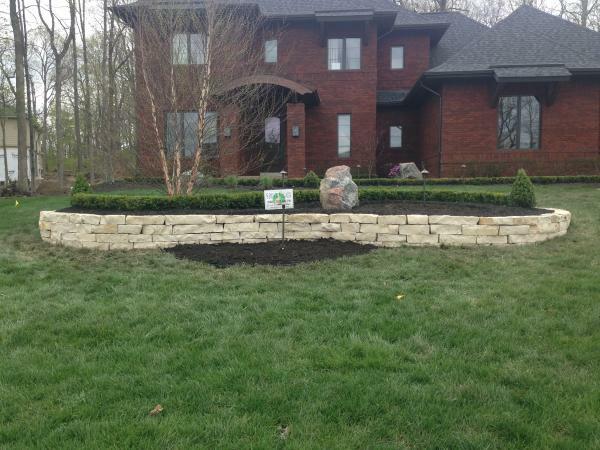 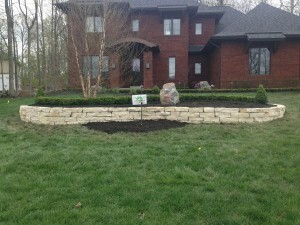 Pre-existing or newly-designed spaces with one of our specially designed walls are sure to add interest and beauty to any landscape.